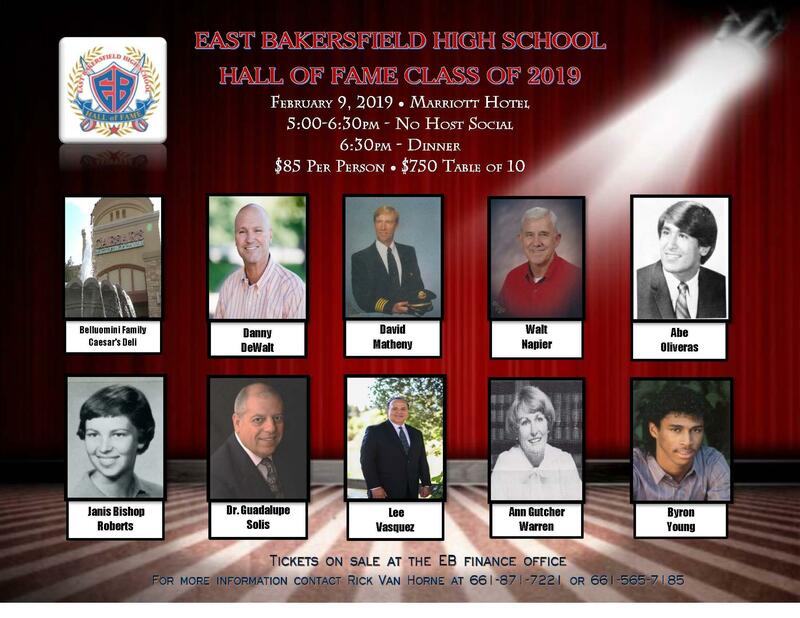 The East Bakersfield "Hall of Fame" Dinner to honor the class of 2019 will be held on February 9, 2019 at the Marriott Hotel. 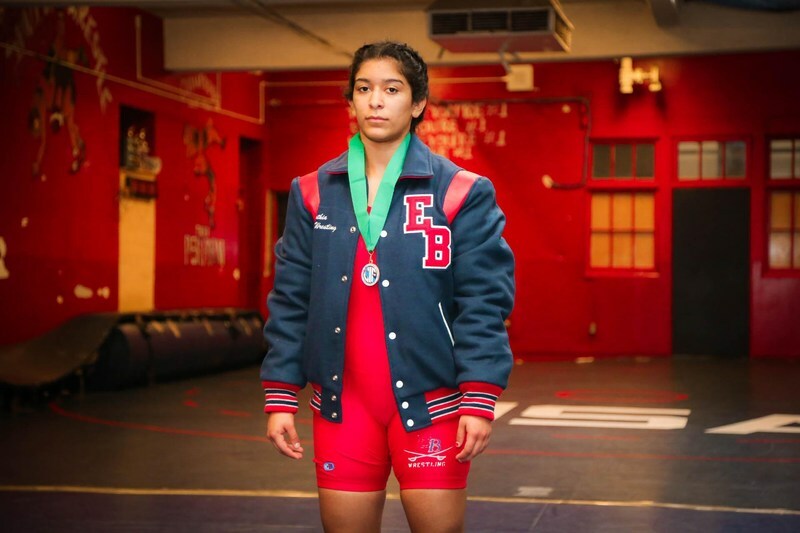 East High School takes second place in the 23rd congressional district "We the People" competition. The East High School team took second place in the 23rd congressional district "We the People" competition. 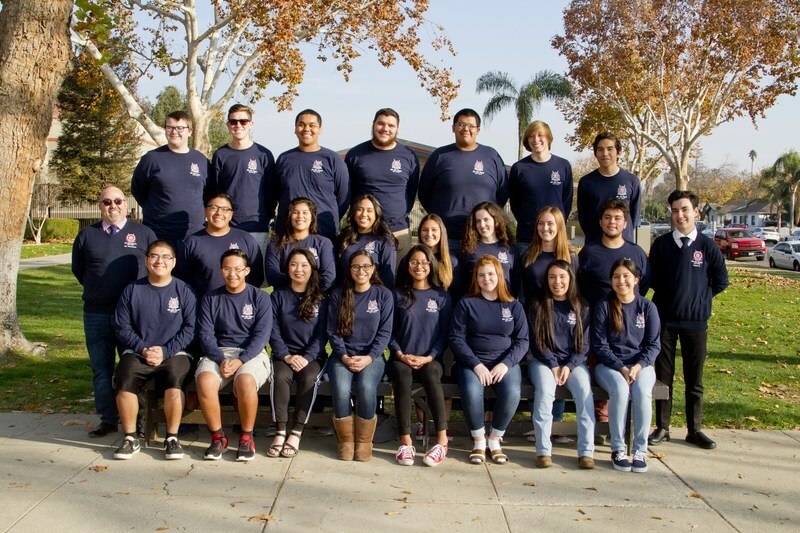 Centennial High School took first place.